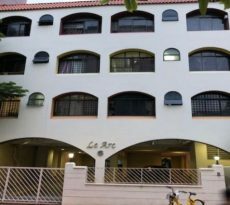 Owners of Spanish Village have initiated collective sale relaunch of their property despite failing to attract any buyers in its first en bloc attempt. The collective sale relaunch of Spanish Village has an indicative price of $882 million. Located along Farrer Road in District 10, the freehold condominium stands on a massive 331,457 sq ft site. The collective sale relaunch site is close to Empress Road Market and Food Centre. 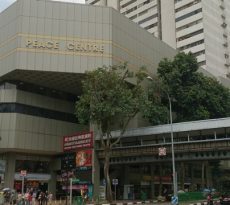 Aside from being near to Dempsey Hill, Holland Village and Chip Bee Gardens, it is also close to Nanyang Primary School. 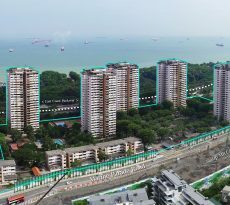 Exclusive marketing agent for the collective sale relaunch site, Edmund Tie & Co’s senior director of investment advisory Tan Chun Ming, said the Land Transport Authority (LTA) has given in-principle approval to redevelop the 226-unit condo into a residential project yielding 703 homes. The collective sale relaunch of Spanish Village comes after the Government’s new property cooling measures introduced in July and the new unit-size restrictions which was announced in early October to raise the average unit size and lower the maximum number of houses at new non-landed projects outside Singapore’s Central region. The buyers of the collective sale relaunch site could therefore potentially avoid the new rules.The tender exercise for Spanish Village will close on 20 November.